Understated benefit of going to work predawn and staring at a screen eight-plus hours? Occasional blindness. Sunlight be scary. @UpperPeninsula don't you dare say that! Favorited "MEDIEVAL LAND FUN-TIME WORLD" EXTENDED TRAILER — A Bad Lip Reading of Game of Thrones on YouTube. @jondkinney programmer pick-up line possibility? One that has never, ever, ever been used before? Protip: the quality of a commit can be judged by the level of wit in the commit message. 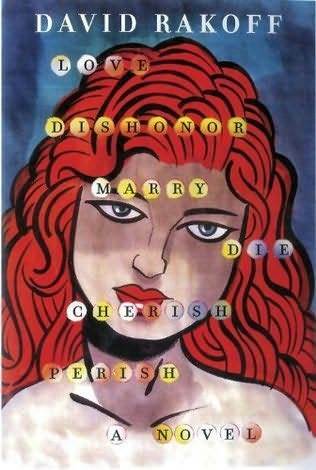 Read Love, Dishonor, Marry, Die, Cherish, Perish by David Rakoff. Yay sportsball. Go team and get points and stuff. @iamthomasbishop @michaelrjohnson @brandonwentland love the Doctor. Started w/ Eccleston, really enjoyed Tennant, iffy on Smith (still).